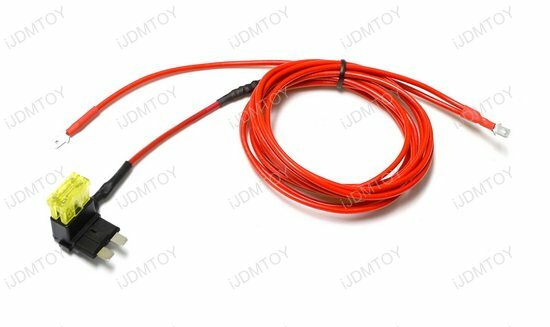 This is a pair of daytime running light wiring harnesses that enable your car, truck, or SUV's LED DRLs by drawing direct power from your fuse box's ACC 12V+ connection. 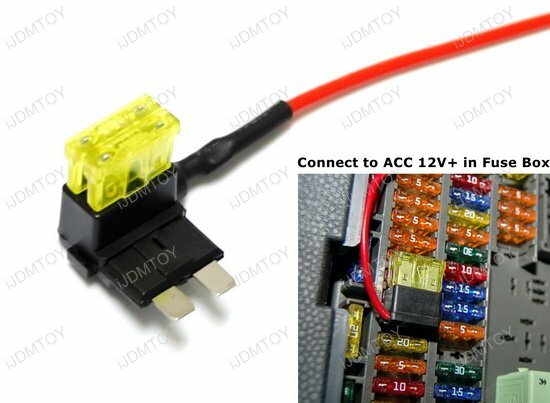 Each set comes with a standard size Add-A-Circuit fuse adapter and (2) extra 20AMP fuses for simple installation. 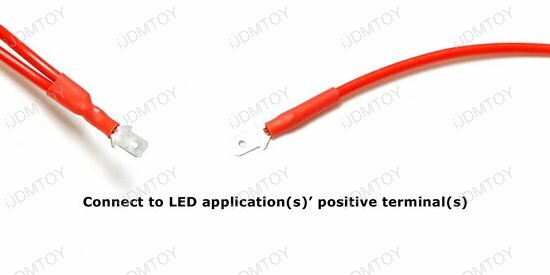 Boasting a long length, you can connect up to two LED applications' positive terminals. 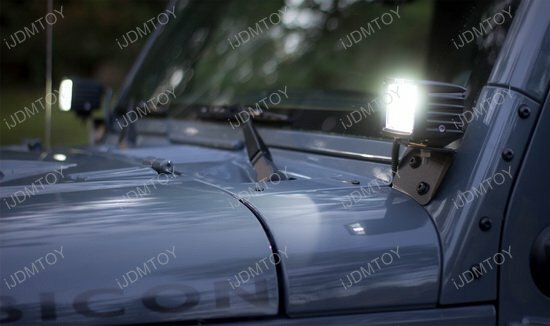 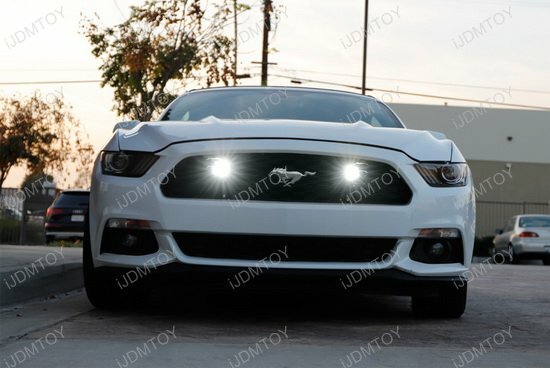 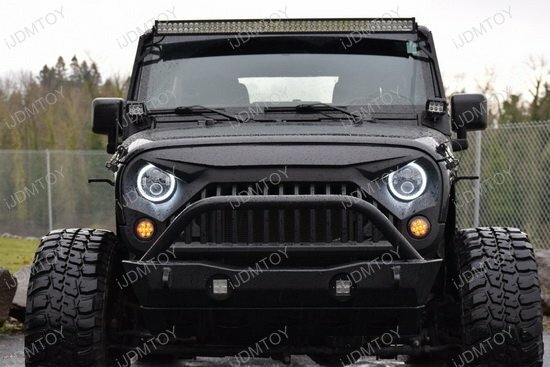 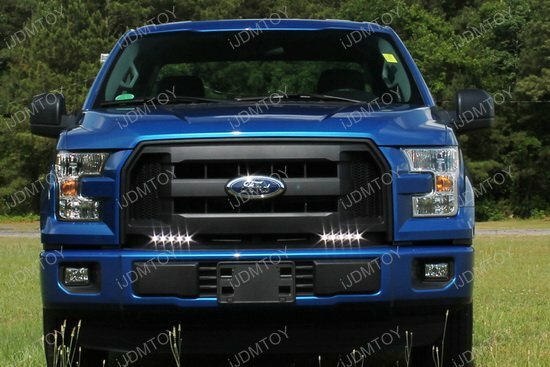 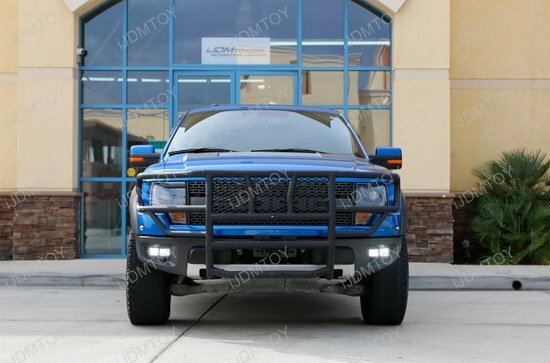 The 2-output LED daytime running light enable wiring harness kit universally fits in many cars, trucks, and SUVs and is also perfect for not only adding LED daytime running lights, but also headlight LED halo rings, LED light bars etc.